Catford Creative — Eat Me Drink Me | Food, drink and event experts in West London and beyond. 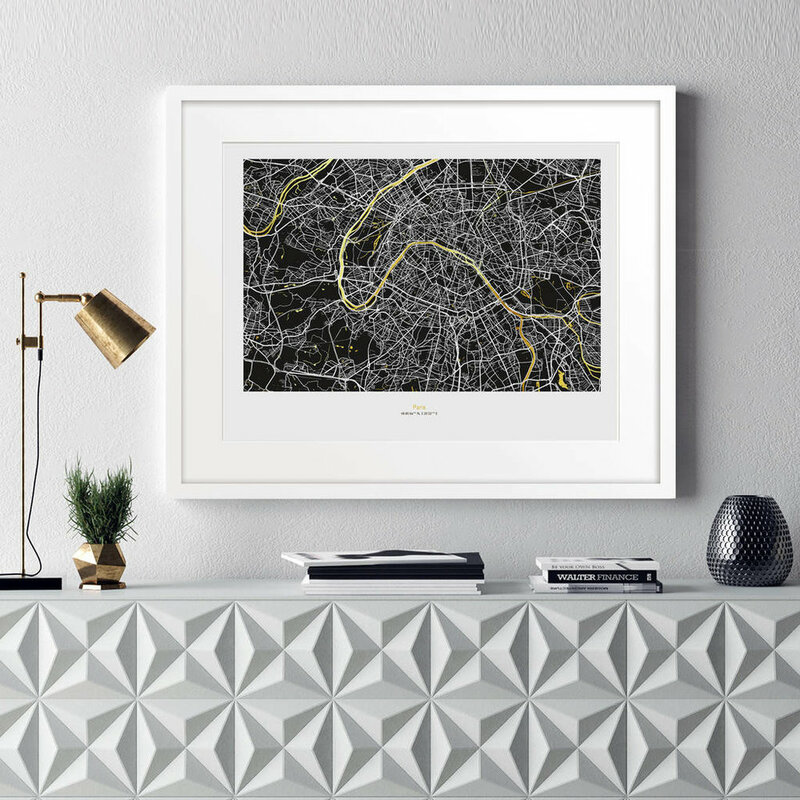 South East London based artists take inspiration for their local area, Catford and the vivid art scene in London to create beautifully prints. Not only do they have a selection of beautifully created prints but they also provide the option of creating a bespoke, custom prints, just for you. So come down, browse their selection and have a chat.